When the weather is warm and you have a day off, there’s nothing more relaxing than lounging on your patio, soaking in the sun without a care in the world! 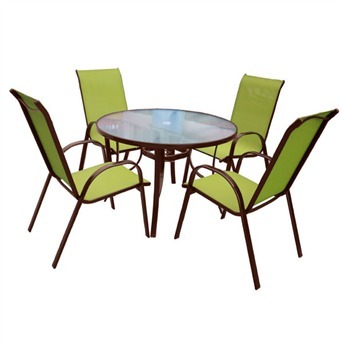 But to make your down time as comfortable as possible, you need to select the right patio furniture. Since your patio furniture will be outside for the most part, it will be susceptible to whatever the weather brings on any given day. You may think that means you shouldn’t invest in good quality pieces. However, opting for high-quality furniture can actually be smart, because it can better withstand rain, wind, and sun exposure. Many people automatically resort to neutral beige or white when it comes to furniture. However, adding splashes of color can liven up your patio area, and when you’re working outside, there are more opportunities for creating a fun, vibrant theme. Go for bold when choosing items that will last longer, like accent cushions, umbrellas, and other decorative accessories. When you’re shopping for patio furniture, keep in mind you’ll need to eventually store it during off-season months—nobody wants to clean snow off their wicker chairs! If your storage space is limited, look for patio furniture that can be easily disassembled or folded so that it takes up minimal square footage. Who doesn’t love a two-for-one deal? Patio furniture doesn’t have to only serve one function. For example, a pouf that is meant as a footrest can be used for extra seating in a pinch, or an ottoman can serve as an extra dining surface. Choose patio furniture that’s low-maintenance. Metal, teak, and cedar wood are all durable materials that don’t stain or get weathered easily. When you’re looking at different cushion fabrics, try to find one that can be thrown into the washer machine. You should also check to see if the material is UV-resistant to prevent color fading. If you have a pool or young children who are likely to cause a few spills, you may want to get patio furniture that can be easily hosed down. If you live near St. Louis or Fairview Heights, Illinois, check out Weekends Only Furniture & Mattress, the area’s best source for home decor and affordable furniture. 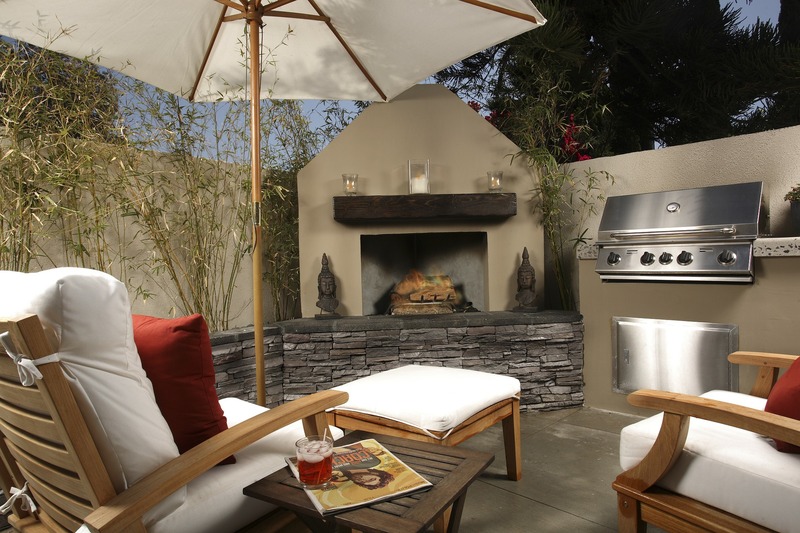 To learn more about their selection of patio furniture, visit their website, or call (855) 803-5888.